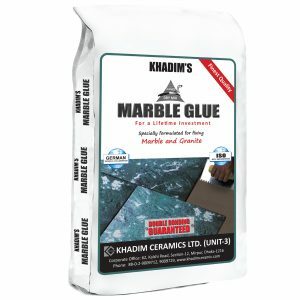 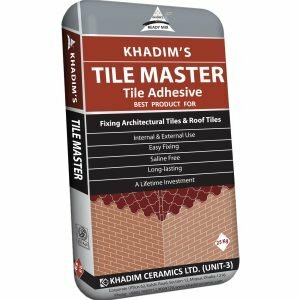 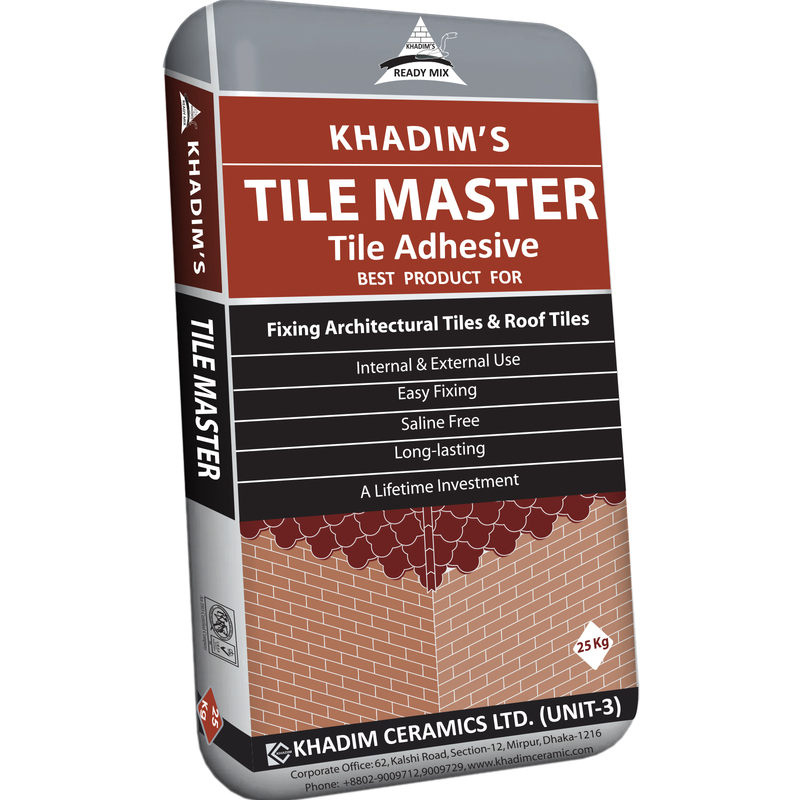 Tile adhesive is standard calculated mix of processed sand,cement,polymer and cellulose chemicals. 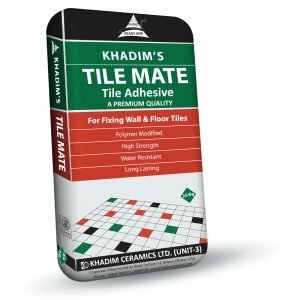 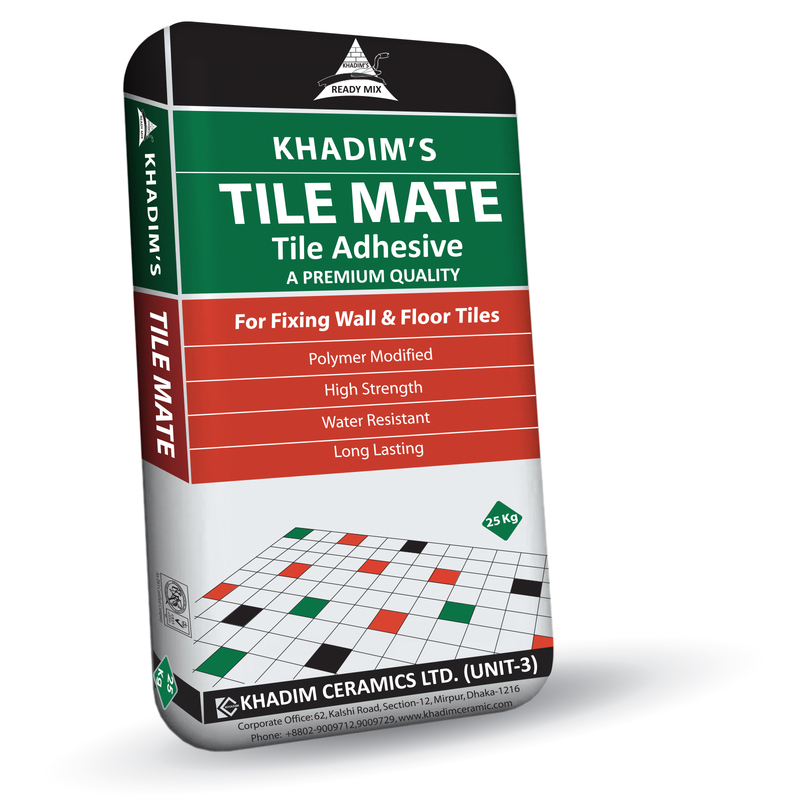 This composition mix provides adhesion between tile and the substrate. 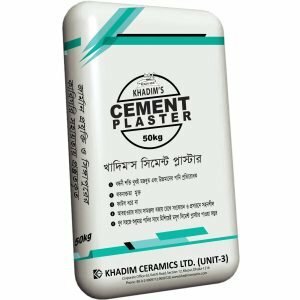 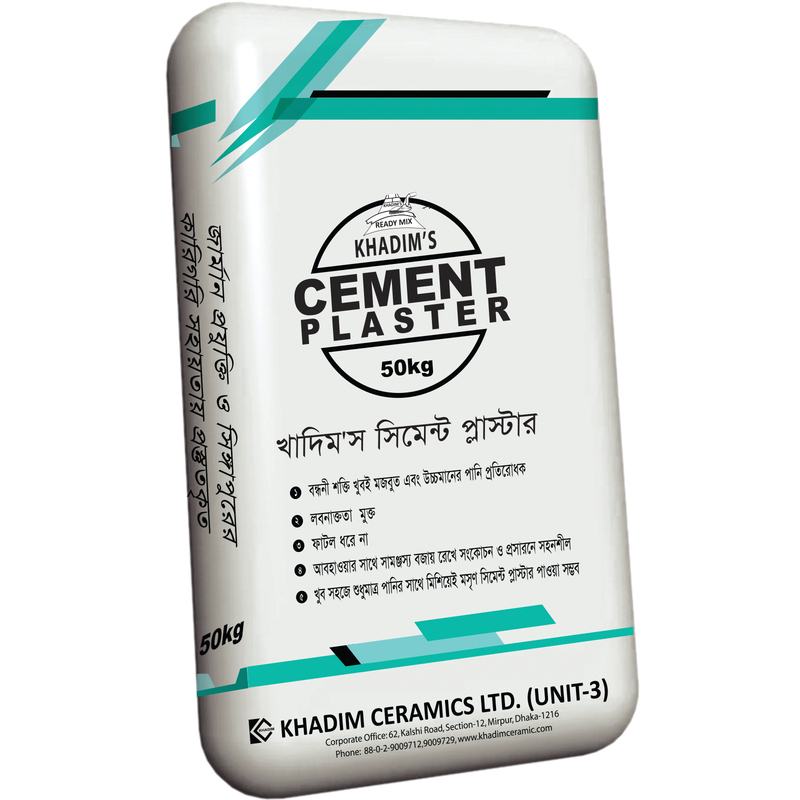 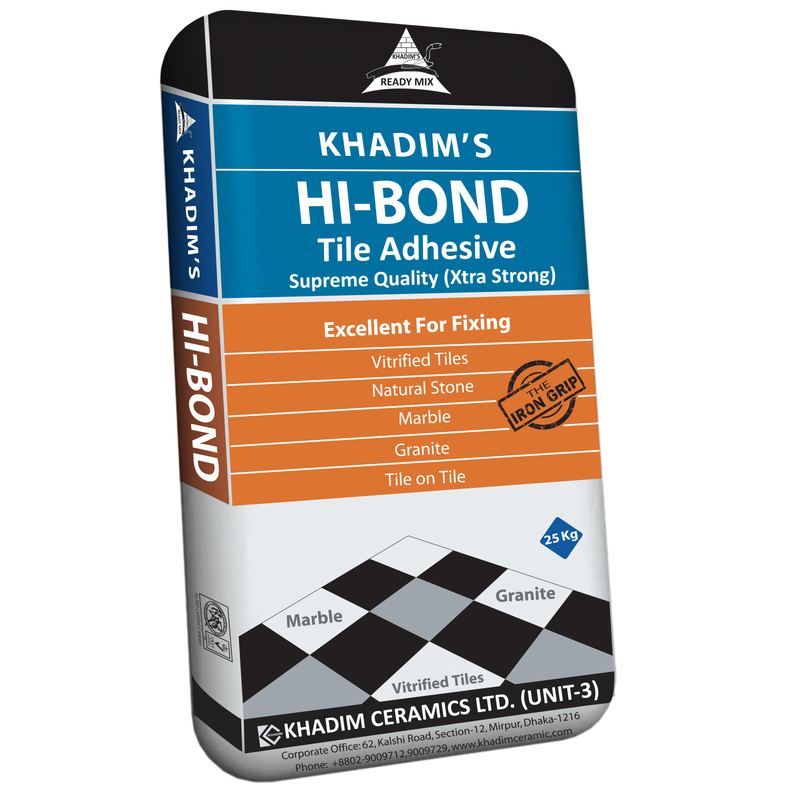 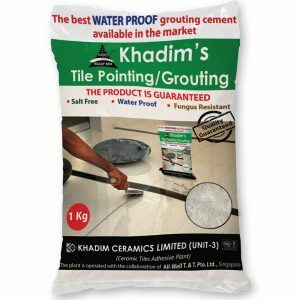 It provides sufficient strength in tile bonding which results long term durability. 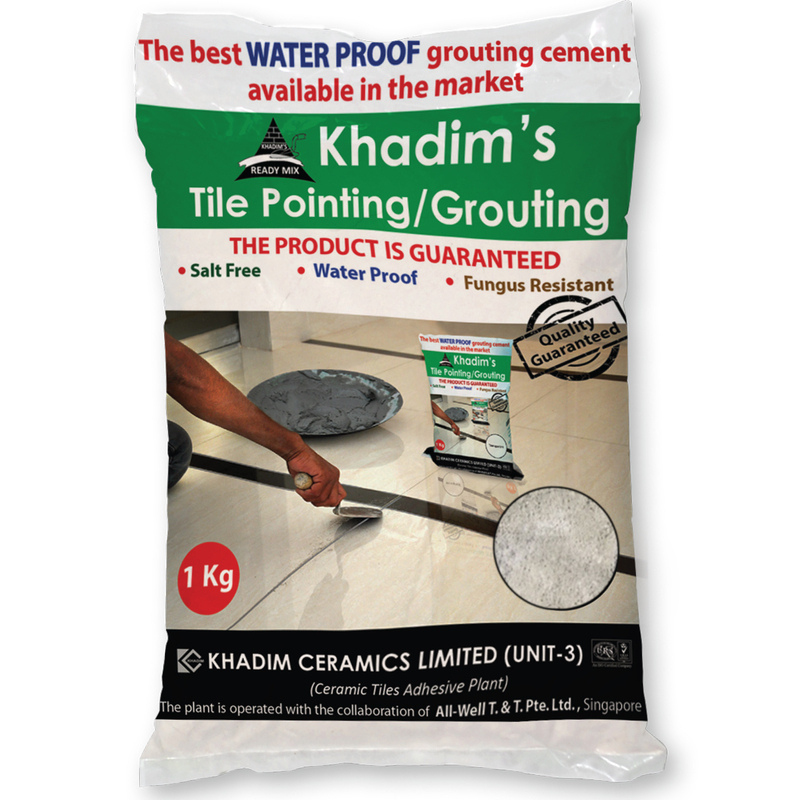 (If surface even and 12 mm thick).